2. a full understanding of a situation. 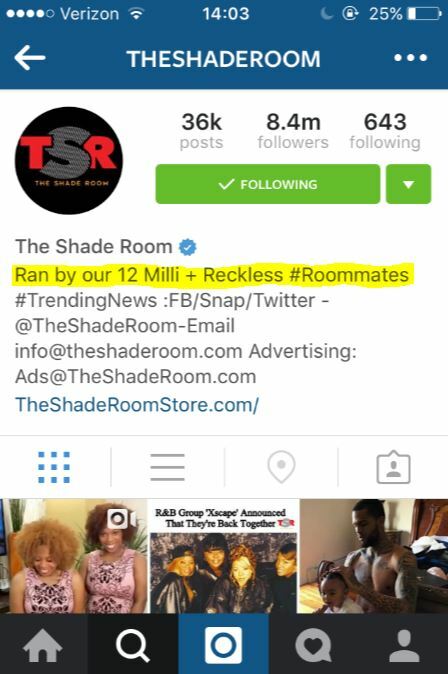 What is the Purpose of The Shade Room? 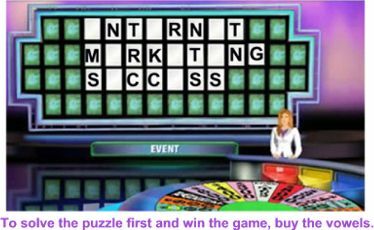 At first, the purpose was purely entertainment. I came up with the name ‘The Shade Room’ because I wanted to share my honest opinion on Celebrity news. All too often, when people share their brutally honest opinions, it can be misconstrued as ‘shade’. As a result, I wanted to embrace the word and redefine it. The Shade Room is really the “truth” room where myself and the readers can express our honest opinions on certain topics. However, after we became more and more popular, the readers that we affectionately labeled ‘roommates’, demanded more than just gossip. They wanted a little bit of community news, trending news, etc. They wanted more positivity and substance as well, and we found that it was important to provide more than just gossip, even though that is our primary focus! We call them that because they “live” in The Shade Room, many of them visit our website/pages every day! Also, our style of delivering the story is similar to the way a friend or roommate would deliver the story to you. We don’t use proper grammar all of the time and we have fun with our writing. People want their news delivered in a short and simple way. They want to laugh when they get the news too! We make them laugh! And for today’s addition to this ongoing story. Point 1:02 mark of the above video clip endorsed by Bill Gates.